…Cliff Zellman says it’s over. 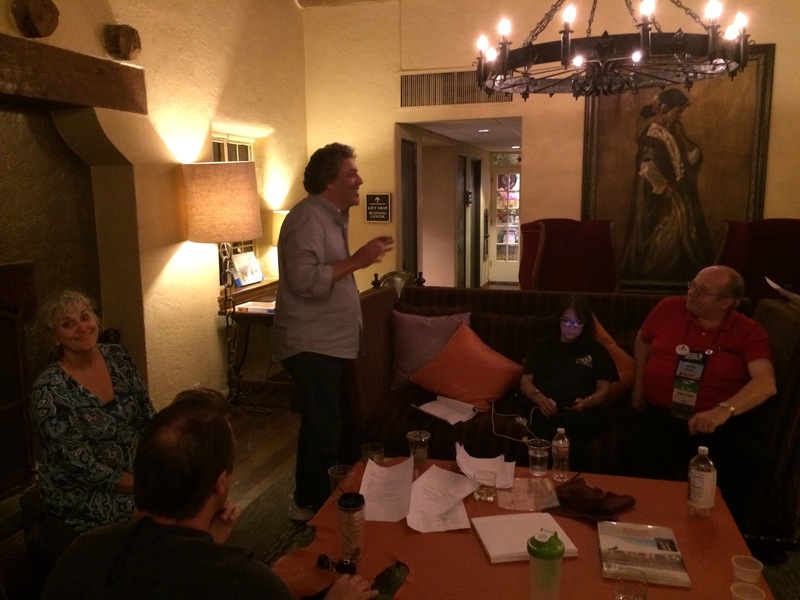 ‘Nearly midnight Sunday night… the last night of FaffCon7…and Dallas’ favorite son is still holding court… running a clinic on copy interpretation for anyone who’s still awake enough to benefit from the tutelage. An unforgettable FaffCon among a legacy of unforgettable unconferences. Well done Faffers. Well done.